CVS/pharmacy is one of the nation’s leading retail pharmacies, with 26,000 pharmacists and nurse practitioners supporting customers in more than 7,800 locations across the country. 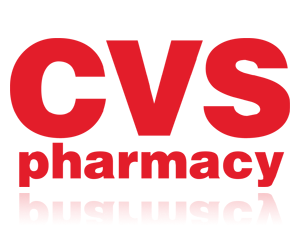 We are the retail division of CVS Caremark, the #1 provider of prescriptions in the U.S. and the nation’s only fully integrated pharmacy health care company. CVS has such a great selection. I have been a fan of CVS for many years, being an Extra Card member from its inception. If you are looking for some great Holiday gifts for Mom (and just about any other members of your family and friends), CVS is your place. Even if you are shopping last minute, or if you are an early shopper CVS had a great selection of gifts that Mom would actually like and use! I was very fortunate to be able to check out some of these great gift ideas from CVS. Does the special mom in your family love to relax and paper herself like my mom does? Well she is going to love the CVS 3 piece robe set , this nice sized robe is soft and luxe. The robe set includes belted robe, spa pouf and eye mask. A great gift, that will help mom relax, and feel comfortable. Essence of Beauty Bath and Body Trio in the scents Vanilla Whisper, and Citrus Coconut, are great gift sets and they retail for $4.99 each set comes with a 2 fl oz Shower Gel, 2 fl oz Body Lotion and a Bath Pouf. After your relaxing day at the home spa, why not put on some lotion and perfume, CVS has a great selection of perfume sets. 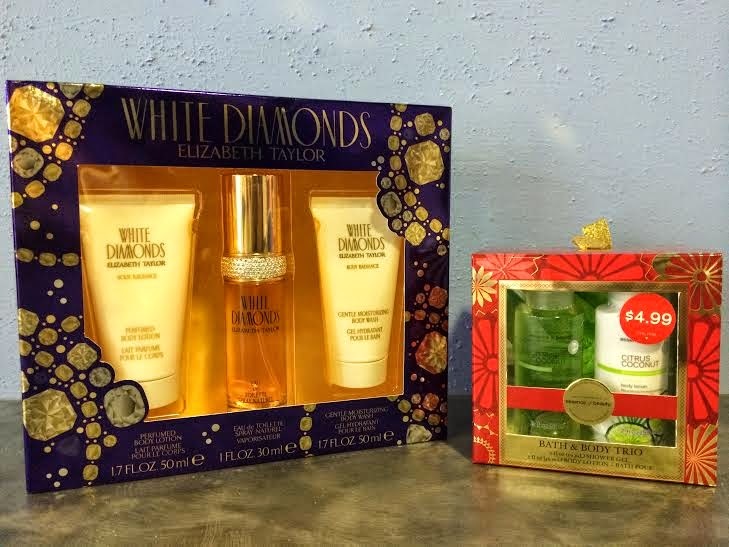 Would mom love a White Diamond Elizabeth Taylor Fragrance gift set this affordable set is only $19.99 and would make a great gift. If your mom is anything like myself or my mother, relaxing, and putting up your hair after a long day is a great thing. CVS has some great looking hair bands that would make a great stocking stuffer for mom. Would mom like some Gold Emblem Select Gourmet European chocolates, CVS offers many variety of rich chocolate truffles. I know my mom loves sweet treats, and there is such a great selection of sweets mom will love at CVS. Are you prepared for the holidays? Be sure to be prepared with gifts mom will love. CVS is one of my favorite stores, I love getting those extra care bucks, why not get a bonus on something I have to buy anyways. ExtraCare is a great way to save, I love the coupons that print out on my receipt, such money savers. What is not to love? Great prices, even better sales and a wide selection. I will surely be checking out the sales and great gift items for my mom this Holiday season. Check out the great new promotion below, get some extra bucks while you can. As you may have seen in the 11/2 CVS/pharmacy circular, the popular “Free Gift Card” promotion is back to kick off the holiday season. Similar to other gift card promotions, this offer allows ExtraCare Rewards Program members an opportunity to receive one $10 gift card per week by spending $30 on participating products found in the weekly circular. Perfect to gift to someone on your holiday shopping list, or to treat yourself! So if you are looking for great gifts for mom, or dad, or your little cousin, just about anyone, CVS is your place for holiday gifts this season. 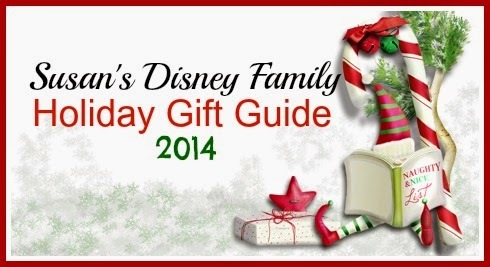 You will be sure to find just what that special someone on your holiday gift list will love! The generous folks at CVS are giving one of Susan’s Disney Family readers a chance to win a Holiday Gift for Mom themed prize pack. Would you like to win? Please let me know something you love about CVS. There are other ways to enter please enter below. 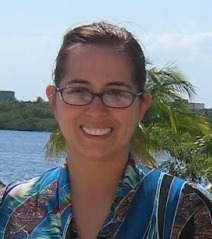 Here is what is in the Holiday Gift for Mom themed prize pack, some great gifts for the Holidays! : White Diamond Elizabeth Taylor Fragrance gift set and Essence of Beauty Bath and Body Trio. Disclosure: The reviews and or opinions on this blog are my own opinions . I received items from CVS to review. No monitory compensation was received. I was not required to write a positive review. Your experience may differ. The opinions I have expressed are my own I am disclosing this in accordance with the Federal Trade Commissions 16 CFR Part 255: Guides Concerning the Use of Endorsement and Testimonials in Advertising . I like the CVS 3 piece robe set. Thanks for sharing some great gift ideas! I like that CVS does not sell cigarettes anymore, and that I can get such good deals on makeup items with my coupons! I love the vitamin selection at CVS. I love CVS Milk Chocolate Covered Almonds. I love shopping at CVS! Especially the beauty section.These are some great ideas! I love CVS extra bucks program, I've gotten loads of great deals through that and their coupons. I visited their pharmacy the other day, and they were great! I may transfer all my meds there! I love that they have Arizona iced tea on sale for 50 cents each right now. I buy a lot of arizona tea there. I love their Gold emblem brand snacks especially the raspberry cookies. I love buying makeup from CVS! I love everything at CVS. I shop there often. I buy make up and laundry soap all the time there. I love that CVS has convenient locations and that they offer extra reward bucks on different items every week. I like when they have my vitamins on sale BOGO. I love their great deals on the Mach 3 Turbo razors! I get everything at CVS! They have much better deals than Walgreens and Rite Aid!! I love getting all of my cosmetic and beauty supplies at CVS.